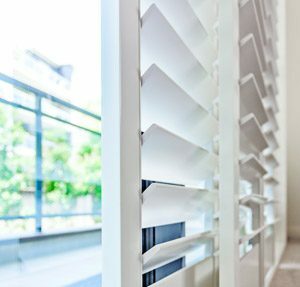 Transform outdoor areas into areas you can use year round with the help of Modern’s louvre shutters. Our high quality outdoor aluminium louvre shutters are made to last, helping you with added privacy, security and weather control. 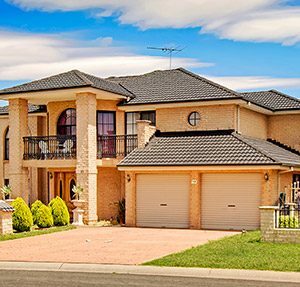 Our Louvre Shutters are made locally in Brisbane which ensures quick installation. Transform outdoor areas into locations free from nosey neighbours and enjoy the outdoors year round. Bring the outside in, block out the wind and rain when you need it most. Louvre shutters have plenty of uses in locations such as alfresco areas, balcony enclosures, room dividers and privacy screens. Our vast experience means we know what works best and what lasts. Modern only use the best quality materials to ensure our products last. Modern’s aluminium louvre shutters are practical as well as aesthetically pleasing that will not only enhance your home but add value should you ever wish to sell. Modern’s aluminium louvre shutters are practical as well as aesthetically pleasing, that will not only enhance your home but add value should you ever wish to sell. Offers the simplest form of installation and operation. C channels can be fixed permanently to the top and bottom of the application and the Fixed Panel Louvre then pivots inside the framework. Provide a versatile option for the balcony or patio areas by offering a choice of total enclosure and protection from the elements when in a closed position, yet still maintaining the availability of clearing the opening completely by folding the panels and pushing them to one side. Are a practical and aesthetically pleasing choice for exterior windows and doorways. Available to swing either inwards or outwards, these shutters can be supplied with a L/Z frame for a neat finish. Add another dimension to the Sliding installation type. Operation of the panels is the same, however an H section is installed at the end of the tracks which the panels can stack into, providing the option of completely uncovering the opening and storing of the panels in a stacked position. Modern have over 40 years’ experience, over this time we have perfected our louvre shutters to be both stylish and functional. Our Australian based manufacturing plant allows us to provide our customers with quick turnaround times compared to our overseas competitors. We have been in the home improvement industry for over 40 years. This has allowed us to create a quality, tested product that Australians love. 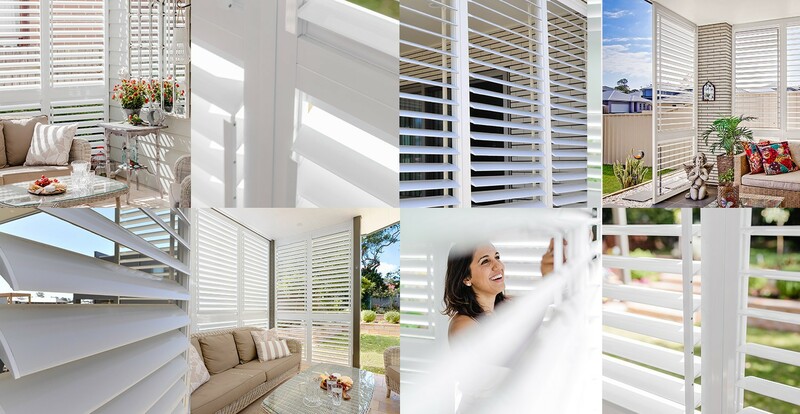 Owned and made locally in Australia ensures your shutters are installed in no time. Modern Louvre shutters provide sun protection and shading with excellent insulating qualities. Our louvre shutters are continually tested to ensure they are of the highest quality possible. At Modern, we pride ourselves on being as environmentally friendly as possible. Louvre shutters are incredibly easy to maintain. No complex cleaning products and difficult material. Just a quick wipe down with a general surface spray or mild detergent is all you need.